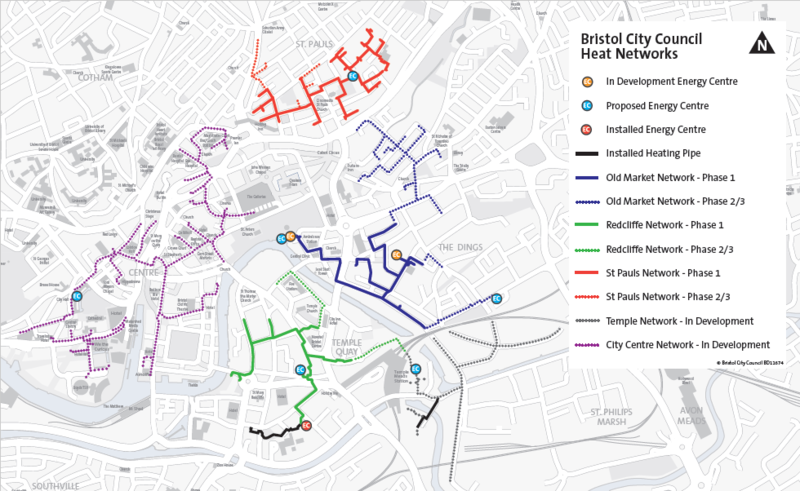 We’re busy installing Bristol’s Heat Network – a new network of underground pipes that will deliver affordable, low-carbon heat and energy across the city. Our Heat Network will eventually cover central Bristol and other areas across the city, powered by low carbon energy centres. Why do we need Heat Networks? To play our part in the action against climate change, Bristol has committed to becoming a carbon neutral city. The development of our Heat Network will be the key to achieving this goal by providing local businesses and housing with heat and power from more sustainable sources. 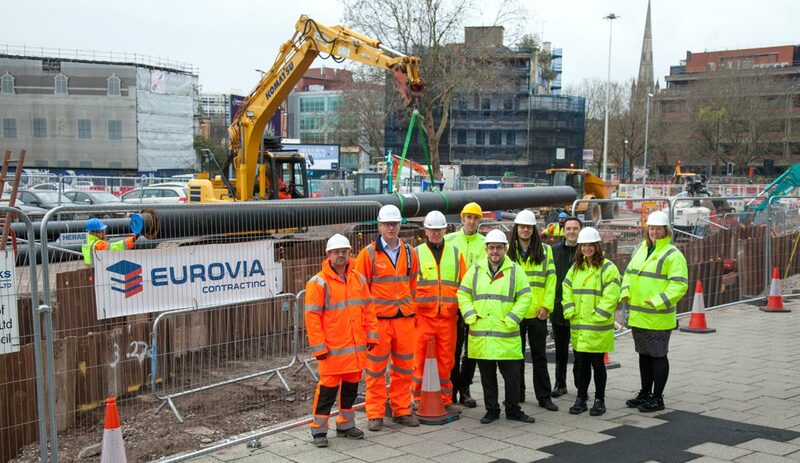 These works form part of a major programme of infrastructure investment and we’re minimising disruption by combining the installation of heat pipes with other major developments like planned road works and the installation of fiber optic broadband in the Bristol. 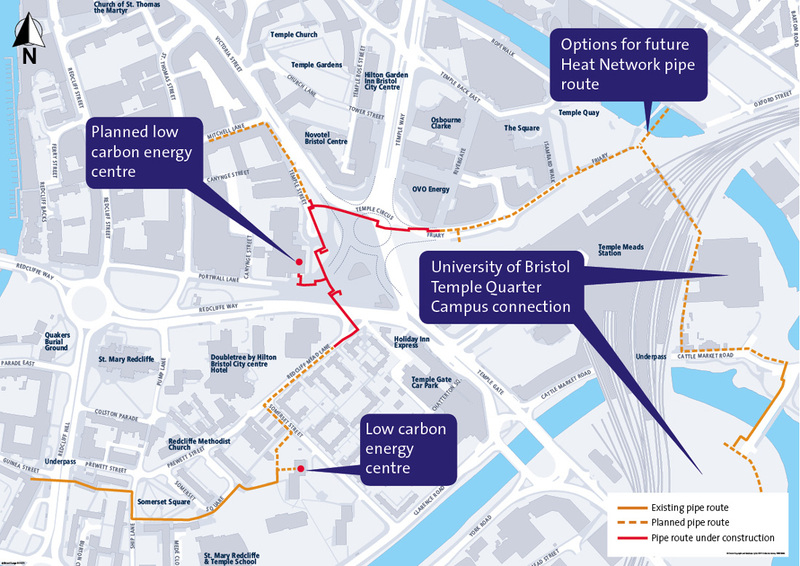 The map below shows an expanded view of our Heat Network developments, bringing low-carbon heat to homes, businesses and communities right across Bristol’s historic city centre. If you have a proposed development within the heat priority area below, please contact us for more information on how to connect to our network. If you are interesting in connecting to the Bristol Heat Network, please get in touch with our sales and operations team using the contact details at the top of this page.